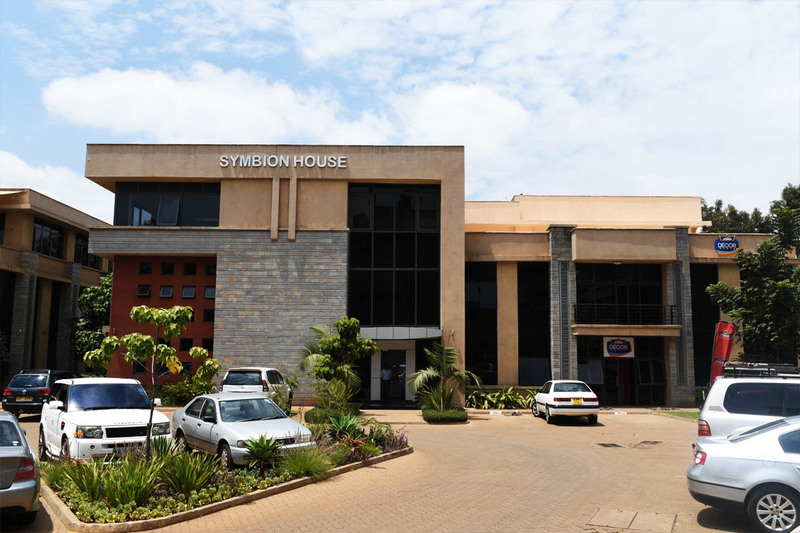 In Upperhill, East Africa’s financial capital, you will find Eagle Africa Centre. 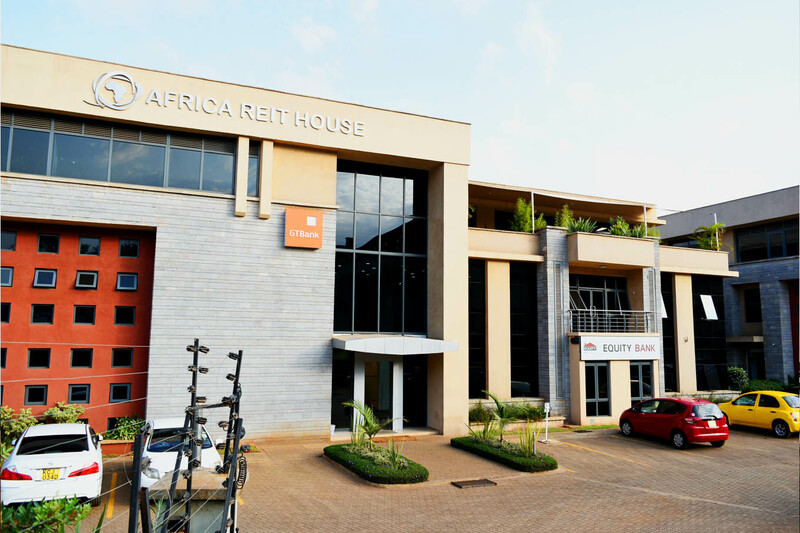 This custom built, contemporary office tower, developed for Eagle Africa Insurance, is a fitting corporate headquarters. 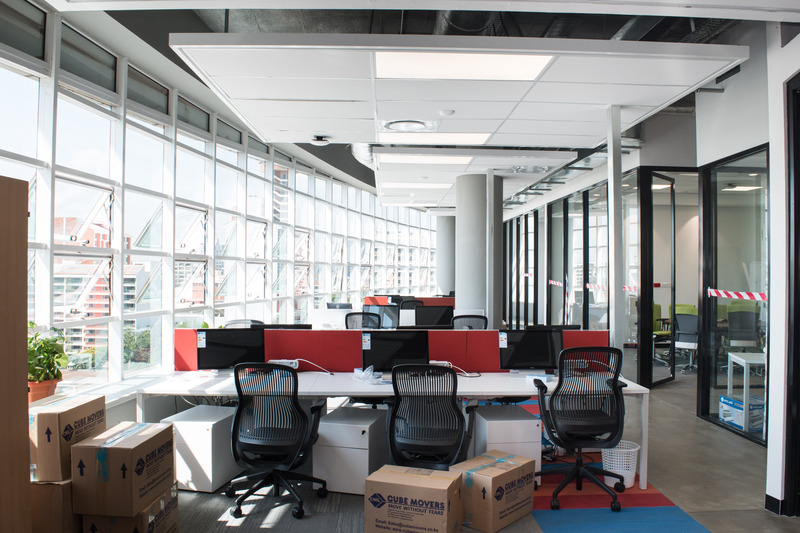 And why not: it features six levels of open plan office space, modern amenities and two levels of levels of parking. And rising all around is the dynamic Upperhill cityscape. The tower was completed and occupied 2009.